WAY2PERFORM is Smyrna’s first all-inclusive full day performing arts camp designed for children in grades 3-8. Campers will be taught all aspects of performance from vocal and acting coaching to the audition process. They will show off their talents and creativity through singing, dancing, acting, and performance based learning. Behind the scenes techniques from lighting to audio and video will also be taught if your camper is not comfortable in the spotlight. The two-week camp will culminate with a live performance for friends and families. WAY2PERFORM will be held at Campbell High School utilizing their state of the art theater, drama and chorus rooms. Hours of the camp are 8:00-5:30 with two snacks and a hot lunch served on a daily basis. 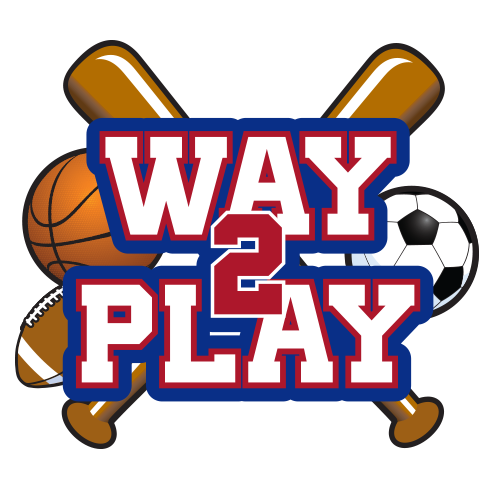 Session one of WAY2PERFORM will run from June 17th-June 28th and session two will run from July 8th-July 19th. Register today and start your Way2Perform!